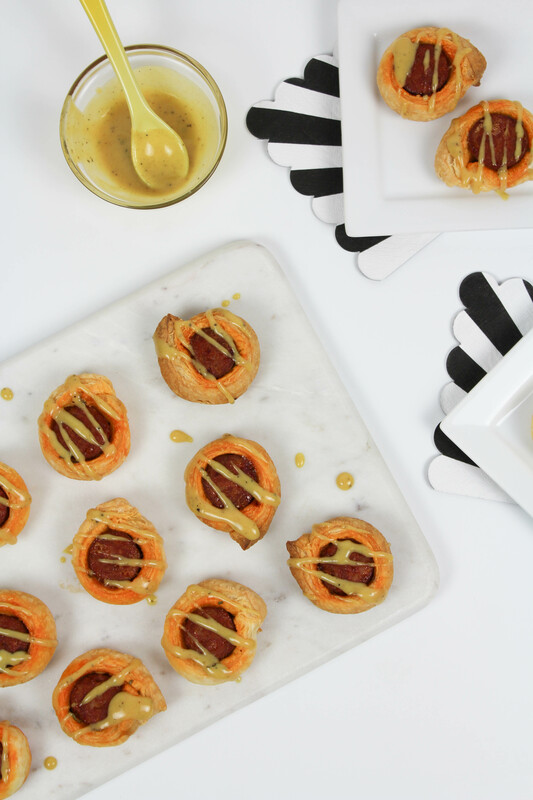 Entertaining season is in full swing and prepping meals for a house full of guests can be daunting, especially during the holiday season when all of us have a million things on our minds, and schedules. But today’s recipe will help make breakfast a breeze and will please even the pickiest of eaters. These easy fruit danishes come together in no time, bake up to a perfectly flakey golden brown, and are filled with yummy fruit filling! Plus, there’s no hard work on your end either and you don’t have to be a pastry master to pull them off. With a few grocery items, you’ll have breakfast in the bag! 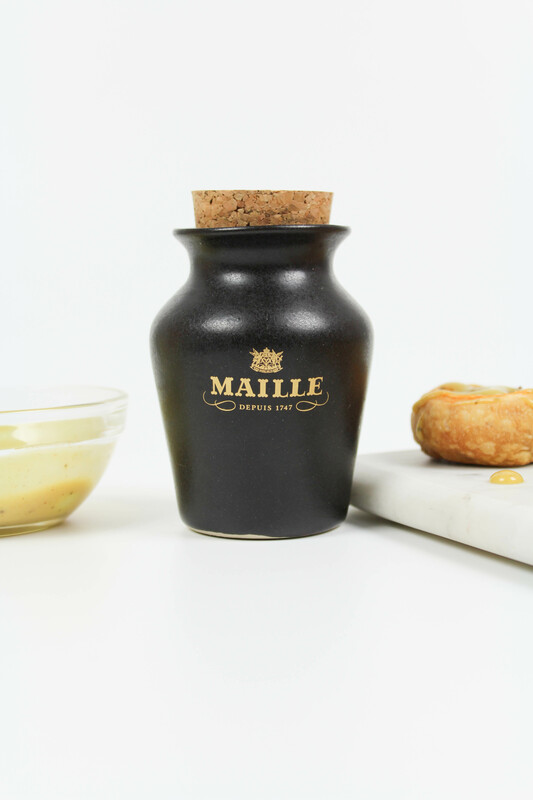 This post has been compensated by Maille and its advertiser. All opinions are mine alone.